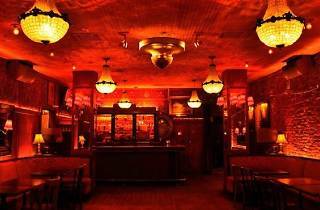 Celebrate Bar Lubitsch's 10th anniversary with a weeklong fête featuring half priced cocktails and the bar's best DJs. 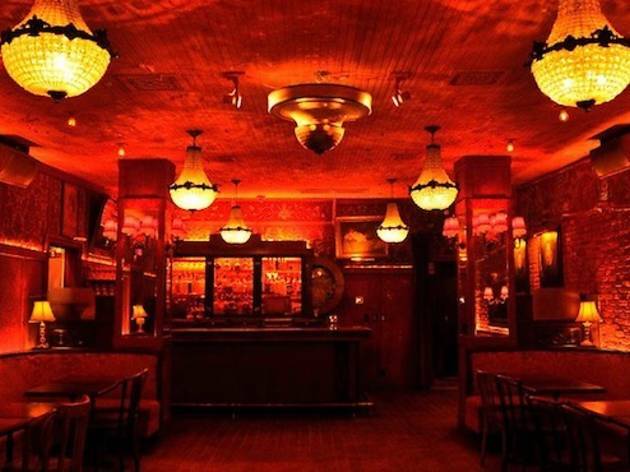 From March 7 to 13, bargoers can take advantage of discounted Molotov cocktails, cucumber gimlets, barrel aged negroskis and more. If dancing is your thing, stop by on March 9 when the bar's best DJs from the past decade will be around to spin hits until the wee hours of the morning.